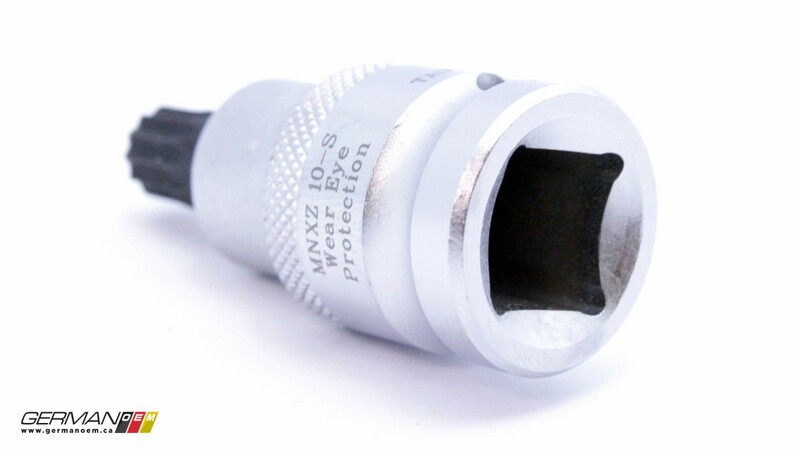 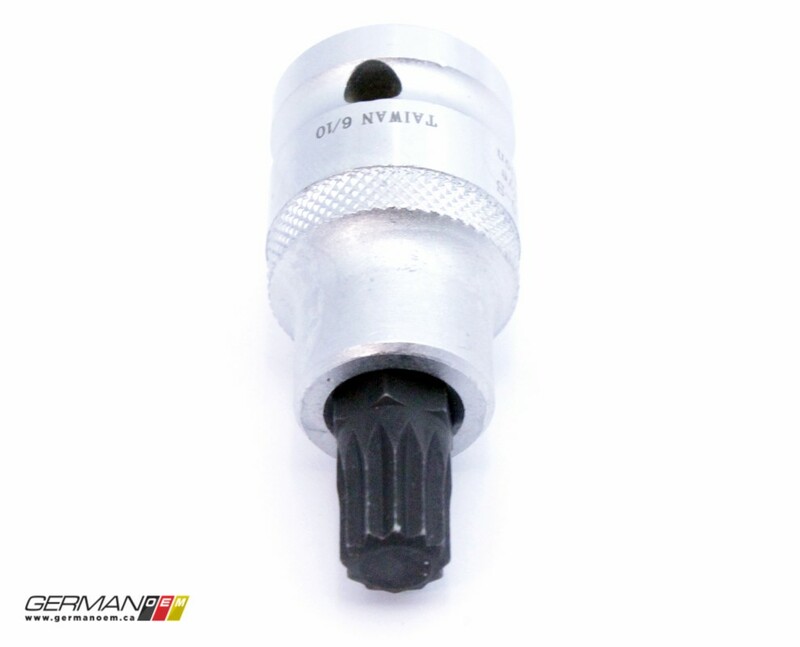 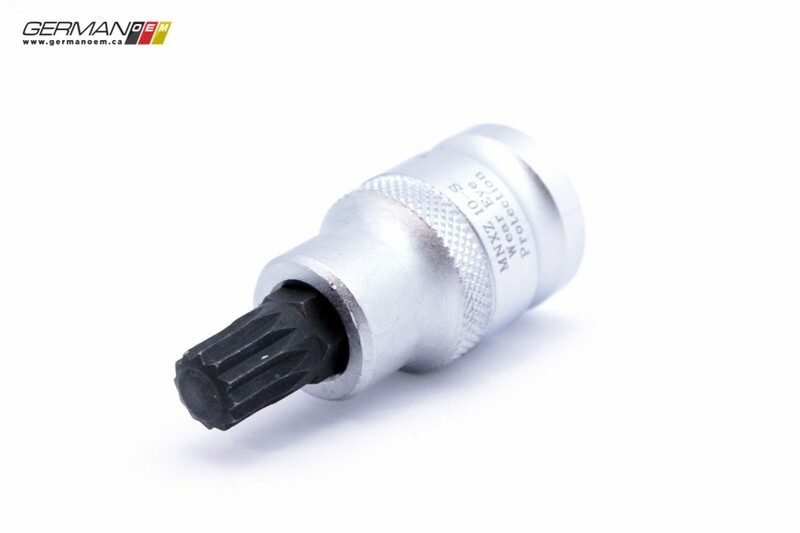 The 10mm bit features a ½” drive base and is 55mm long overall. 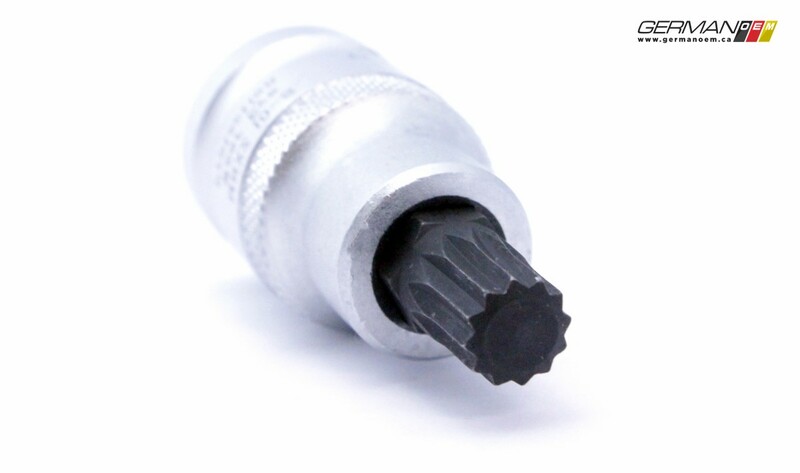 Made of S2 tool steel, this driver can be used for flywheel bolts, among other things. 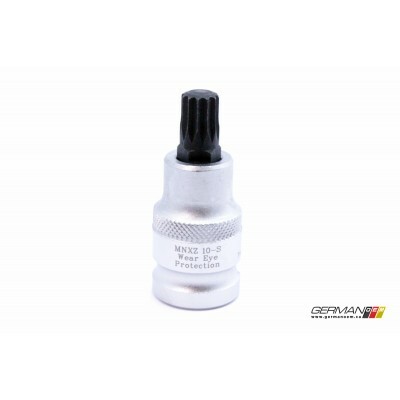 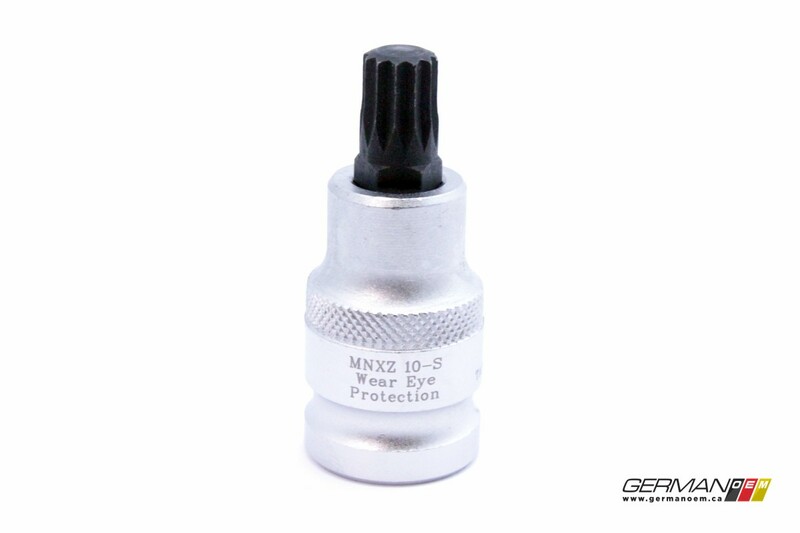 Note: Not for use on head bolts or inner CV flange bolts – for those we recommend the longer MNXZ10.